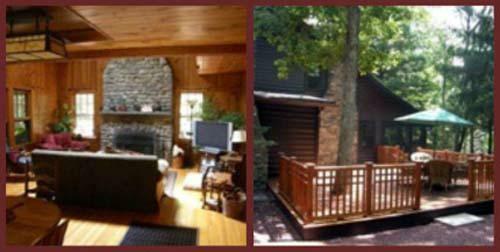 You are here: Home / Poconos Bloggin' / Seeking Real Estate or a Custom Builder in the Poconos? “Once in a Blue Moon” Opportunities Await You – Literally! Literally, your “Once in a Blue Moon” Opportunities are here, happening now, during this 2009 holiday season in the alluring and exciting Poconos! Every two to three years (more precisely, about every 2.7154 years), there are more than twelve moons, each occurring monthly, in a one-year time period. That thirteenth moon is called a Blue Moon. 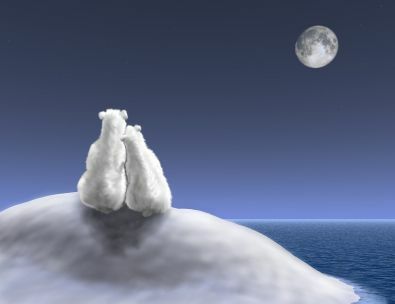 December 2, 2009 saw a full moon shining over the Poconos, the Honeymoon Capital of the World. 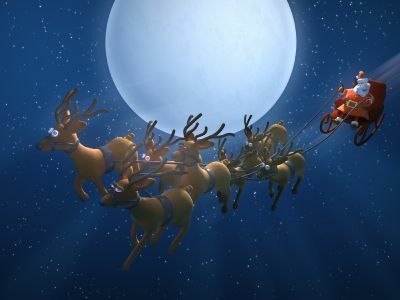 A second moon in December will be shining over the Poconos on December 31st, 2009 – New Year’s Eve – a Blue Moon! Having a Blue Moon herald in the New Year and 2010 is so appropriately significant of the “perfect convergence” of events making this an “ideal time to purchase or build a home” in the Poconos. 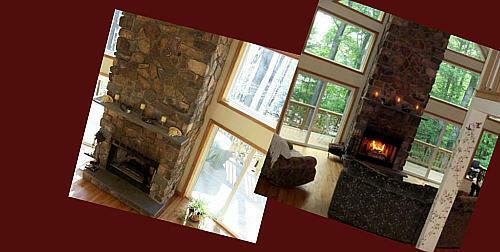 Custom building and new home construction offers additional savings in Energy efficiency. RGB Custom Builder is a full service design and build company that has been building homes with Energy Star features as a standard for years. 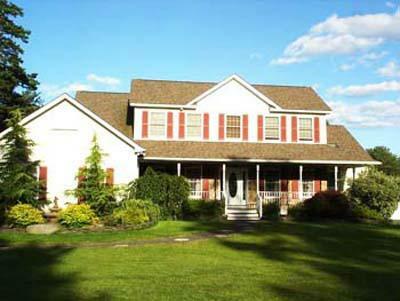 RGB’s custom model home in Smithfield Township, awarded Emerald Status for Green home building, features a geo-thermal heating system – cost to heat and cool this 4 bedroom home is about $370 per year. The non-financial benefits of home ownership – the Pride and Satisfaction of owning YOUR own home! If you are newlyweds what better way to start your future lives together than investing those wedding monies into a home, and also to take advantage of the First Time Homebuyer Tax Credit. If you have been renting, and are not happy with helping someone else build his or her equity in the residence you live in, what better time can there be to purchase? Opportunity is knocking, but you must hear the knock! Don’t forget those added tax deduction benefits derived from home ownership. You can build wealth by building equity. If you are interested in learning more about these “Once in a Blue Moon” opportunities, please contact me. I am a full service Realtor with Geba Realty Associates located in Milford, PA, and I can assist you with Residential Real Estate and/or a Land purchase. 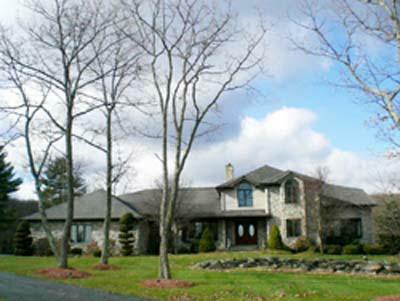 I also represent RGB Custom Builders – A builder of Excellence for all your custom home building needs, from modest to luxurious! 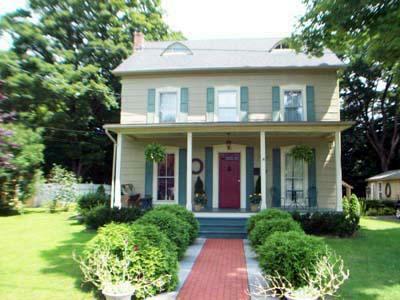 Here are a few of the many beautiful residential homes currently available in our area, representing different styles. Today, the Poconos not only offer good times and a fabulous lifestyle, it has remained affordable and easily accessible for commuters with Interstates 80, 81 & 84. 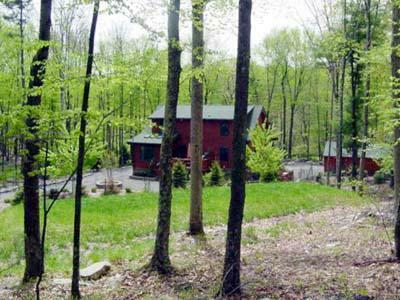 The Poconos are great for a vacation, a honeymoon . . . a Vacation Home or Primary Residence!